Looking for a workout? 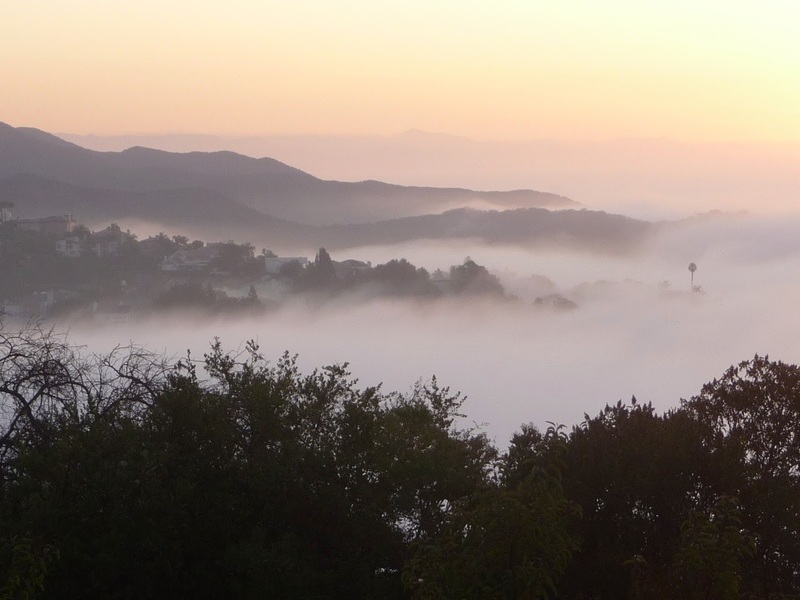 A chance to experience L.A. in perhaps a totally different way? 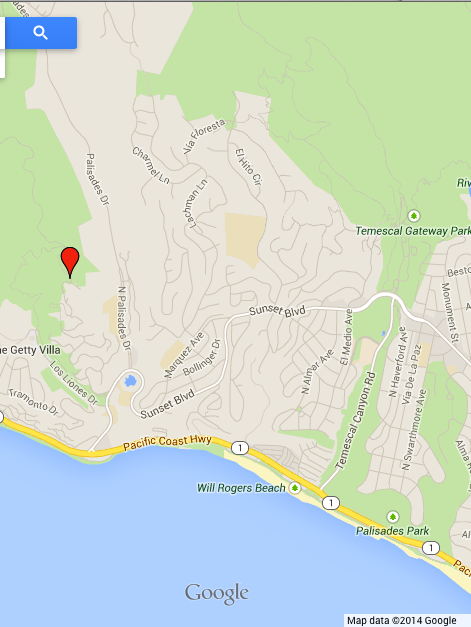 Then perhaps the Paseo Miramar trail over in Pacific Palisades is for you! Hard to believe, but the Paseo Miramar trail is all within Los Angeles city limits. 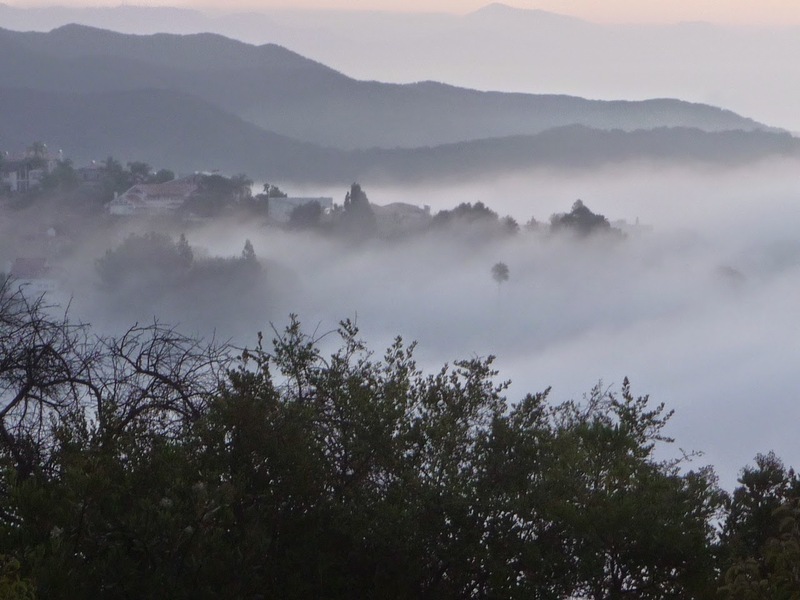 Located in the Pacific Palisades district of L.A. this hike offers views of the mountains, hillside homes, the city, and the ocean. 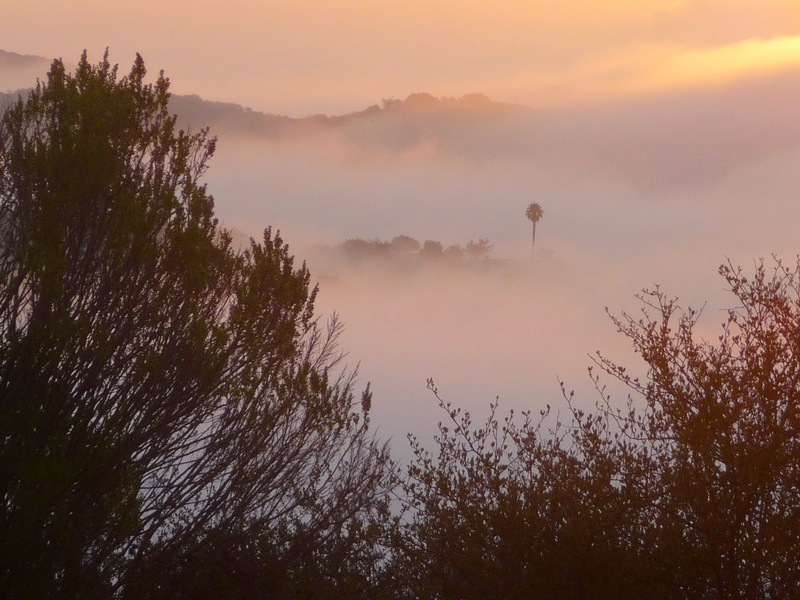 And in the spring and early summer, while the rest of the city is blanketed under June Gloom, coastal fog. Time in right and you'll catch the sunrise. 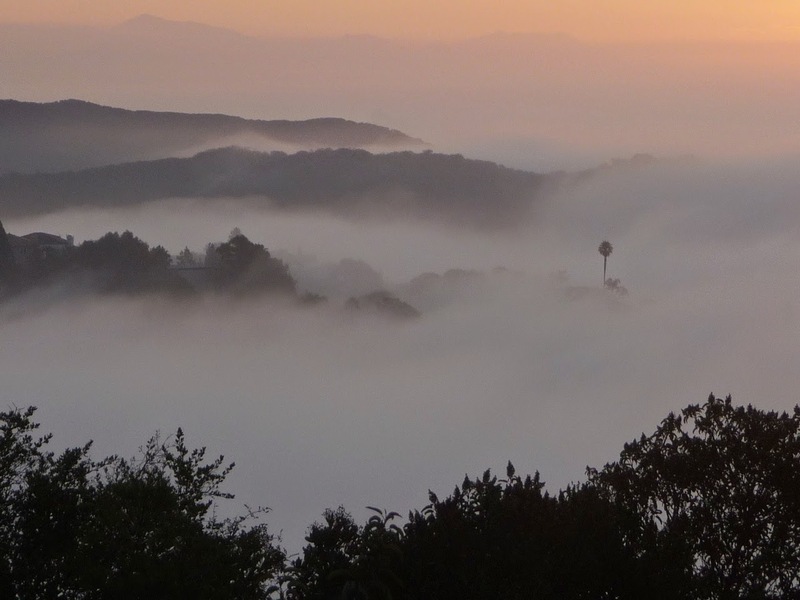 There's no "bad" time of the year to go, but experiencing the fog up against the Santa Monica mountains can be pretty spectacular. The same view, more of a wide angle shot. 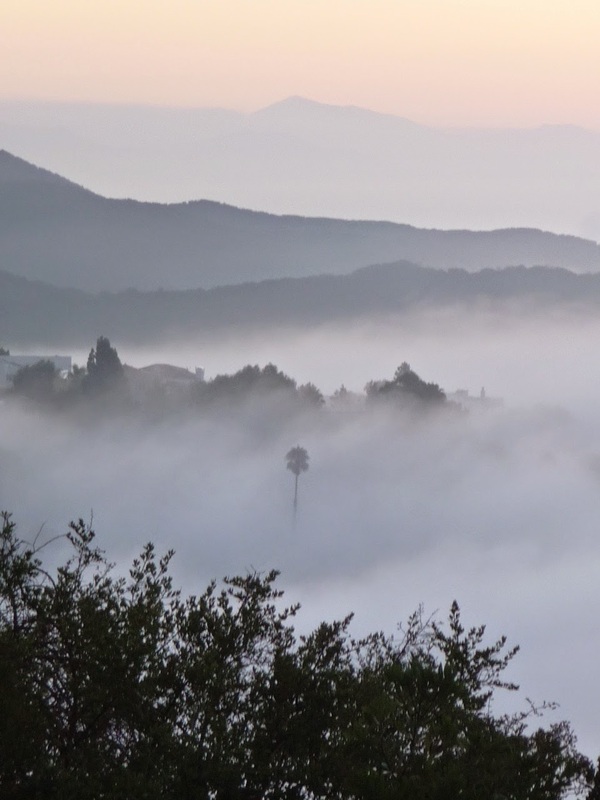 Los Angeles experiences a weather phenominon referred to as "June Gloom" in the spring and early summer. As a result, at the beach it can be sunnier - and even warmer - in January than June. In the distance, barely visible, is the outline of the San Garbriel Mountains. 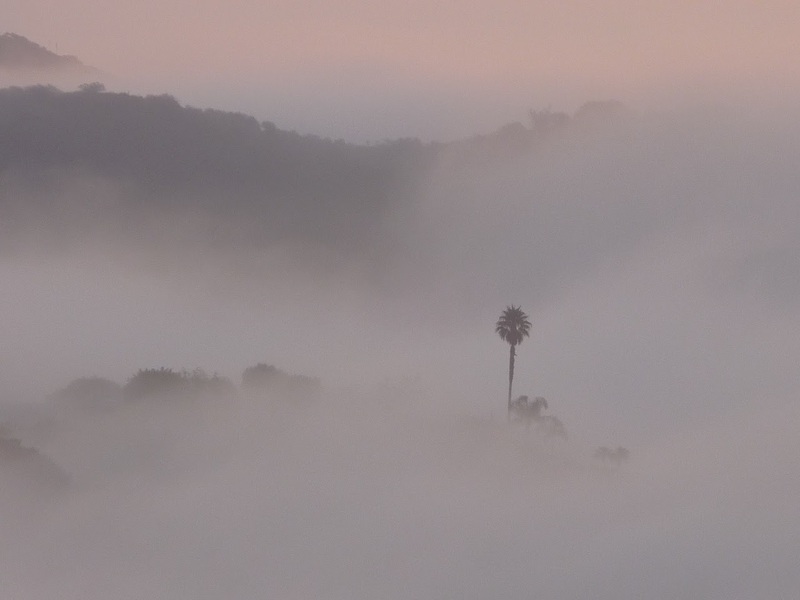 Fog, hillsides, palm tree, sunrise. On a clear day, this would be looking towards the Santa Monica Bay and Pacific Ocean. 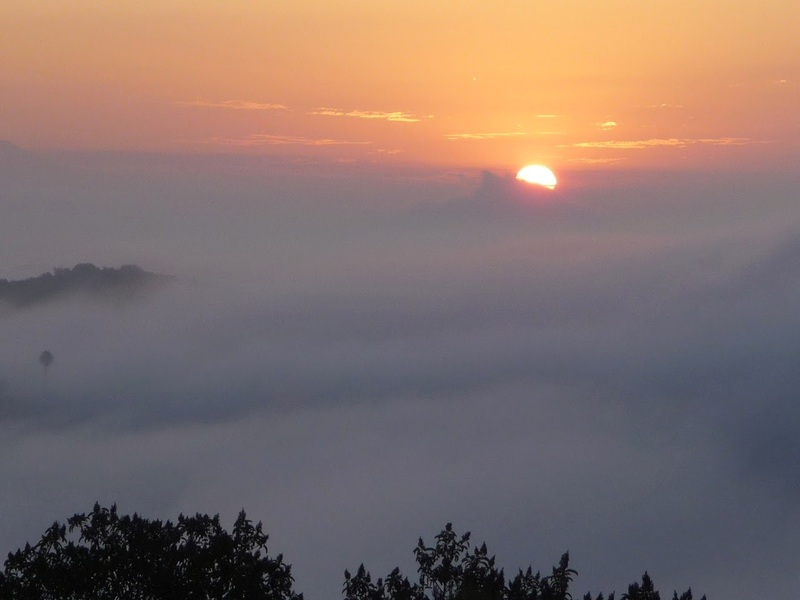 Instead, simply an amazing sea of fog. The Paseo Miramar trailhead is located at the top of Paseo Miramar, off of Sunset Blvd, 1/2 mile north of Sunset Blvd and the PCH. 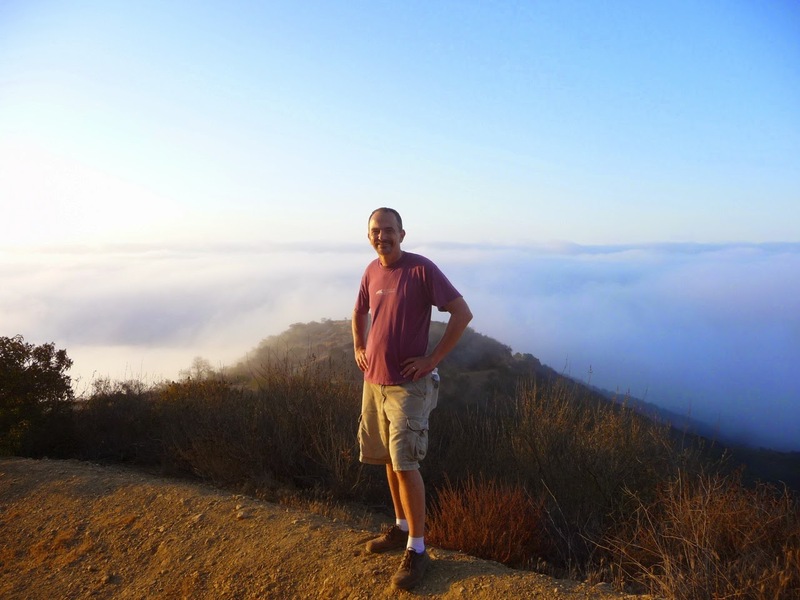 Thanks to being listed in numerous websites, including the Los Angeles Times "10 Essential Hikes" - this is a very popular hike. Parking is on the street. As stated last week, please keep the noise down and respect the quiet of the neighborhood (no one wants to be woken up by a group of friends meeeting at the trailhead early Saturday morning).